Premier Elevator was selected as one of Atlanta’s top workplaces of 2012 by the Atlanta Journal and Constitution. This is an annual review of companies that serve the Metro Atlanta Area. The results are derived from employee surveys handled by a third party and then ranked according to feedback on such topics as: leadership, direction, training, flexibility, benefits, etc. In the small business category (149 or fewer employees), Premier Elevator ranked #6 in this years’ list of top workplaces. © 2013. 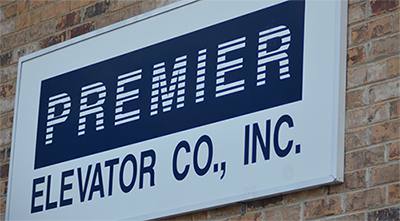 Premier Elevator Company, All Rights Reserved. Website Design by Eyesore, Interactive.